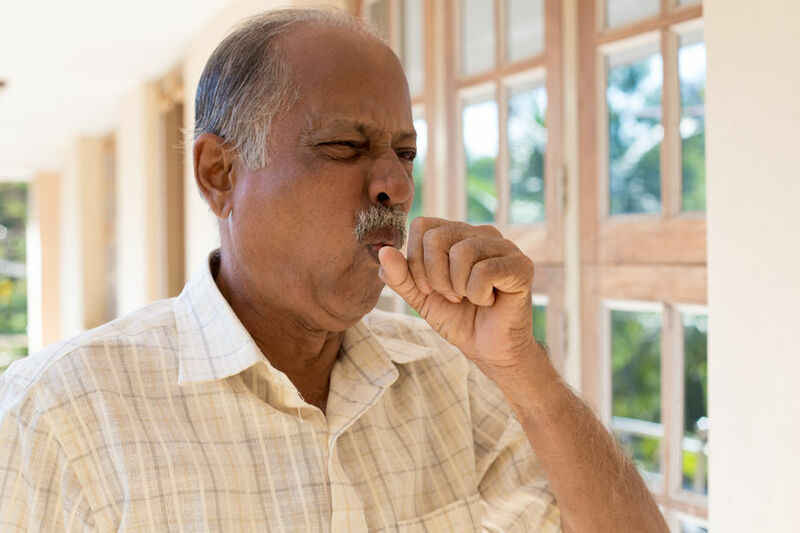 What should new asthmatics ask their doctors? This is the medical conversation that no new asthmatic should miss. Asthma and spring allergies often go hand in hand. But that doesn’t mean you have to suffer through them. 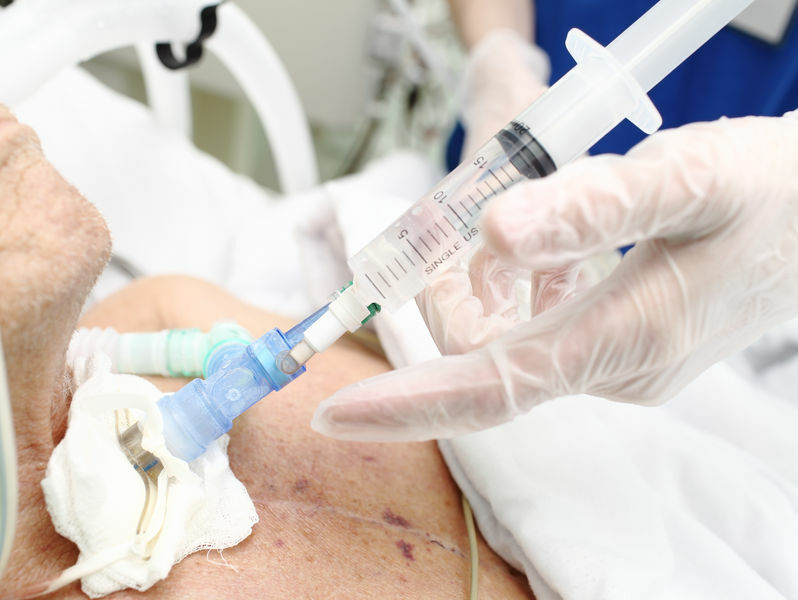 Tips for passing basic tracheostomy education on to patients. Listen up, skilled nursing providers! The AHCA has news for you. 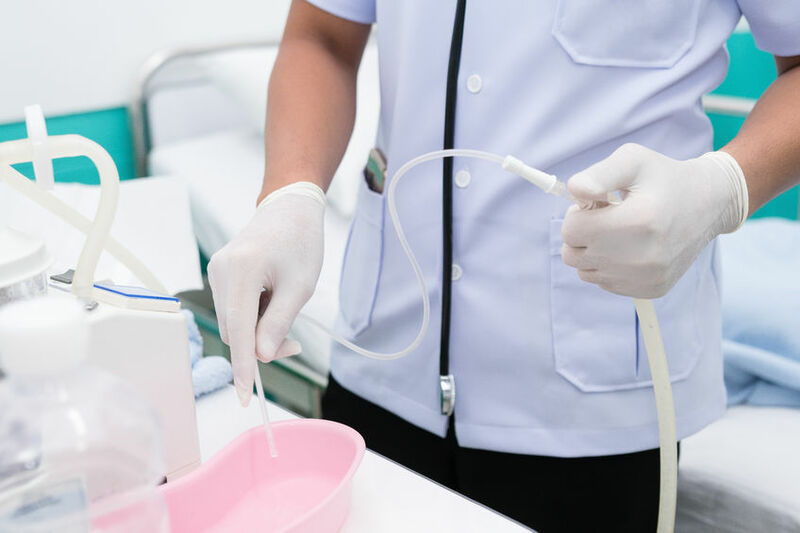 Regular cleaning is the first essential lesson in tracheostomy education for patients and caregivers. 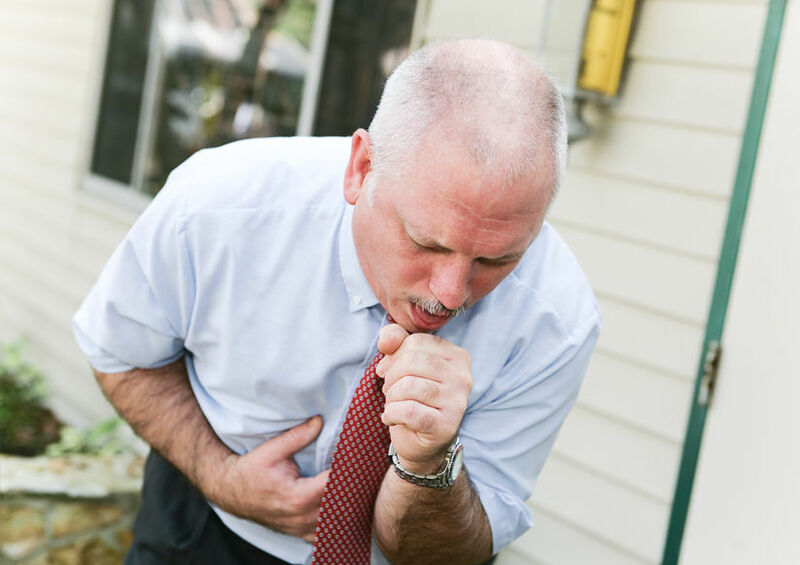 Are you at risk for pneumonia? How healthy is the air in your home? 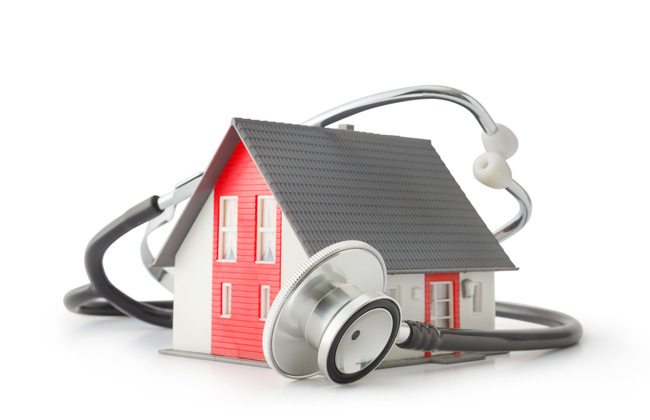 Is your home’s air as healthy as you think? 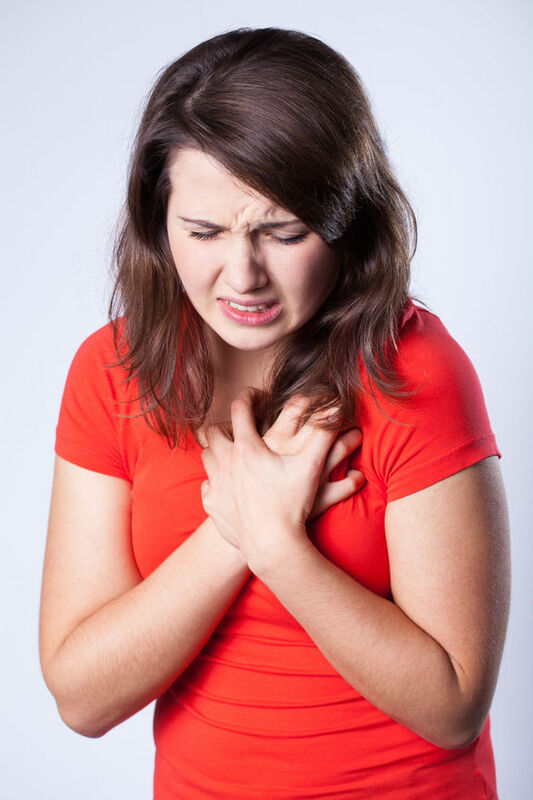 So, you’ve got congestive heart failure. What are your options?